MACOMB, IL – This year, Sodexo's annual food drive has moved to spring. "Stuff the Bus 2018 – Get off your Cans and Donate" will be held Wednesday, April 11. 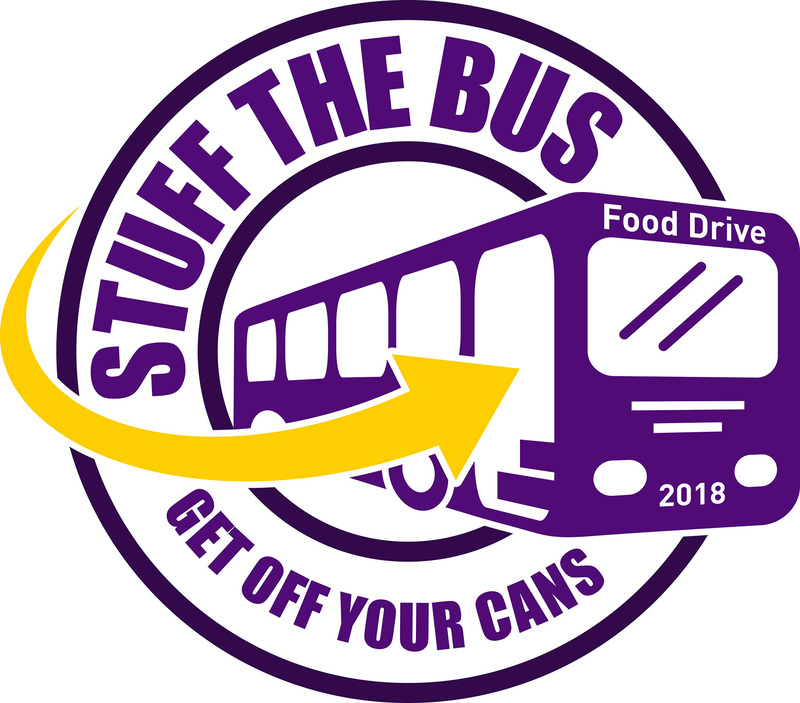 A November event in the past, Sodexo, Go West Transit and volunteers from many WIU organizations will collect canned goods for donation to Loaves and Fishes and the Western Illinois Regional Council – Community Action Agency (WIRC-CAA) food pantries. Planning for this year's event is underway and student interns are being sought to help with the events, including a citywide food collection. Spring into Action will be held April 2 – 5, with pickup on Saturday, April 7.